Monson has been churning away and amassing a stockpile of barrel aged creations that will emerge sporadically as they mature from a lengthy slumber. Charlton – internally known as the juice machine – our highly capable, state of the art, environmentally supportive facility has been making our acclaimed beer better than ever and at scale for more people than ever to enjoy. In 2019 we are adding the third vertex to complete the Tree House Triangle: Tree House Orchard & Farm Fermentory! Tree House now owns and operates a one hundred acre working farm, ripe with over sixty acres of agriculturally prime soil, grazing pasture for grass fed cattle, an existing produce and flower program, an appreciable number of heirloom apple trees, and vast expanses of land to be cultivated and planted for many years to come. 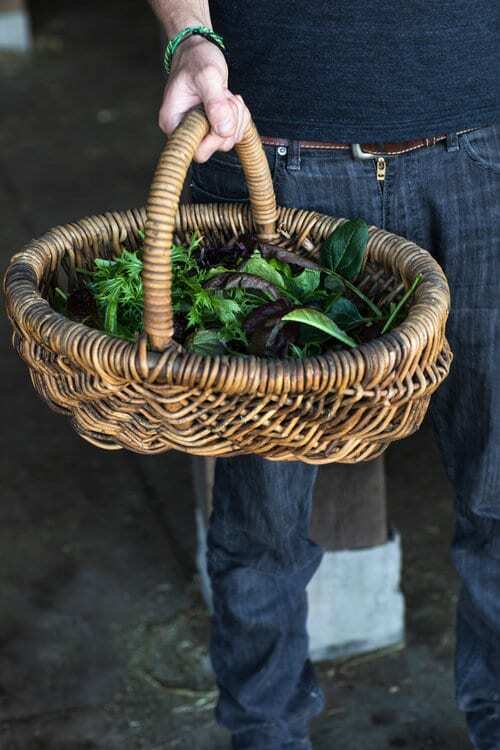 Our dear friend, colleague, and longtime heirloom farmer, Eric Nelson, will lead the produce end of the farm along with an experienced team beginning this spring. 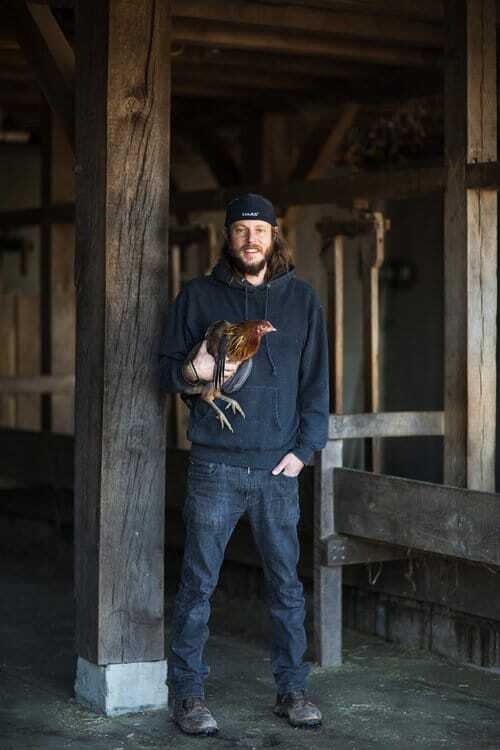 Farming is a lifelong endeavor for Eric, and he is embarking on this project with a passion, vigor, and understanding that is both inspiring and hard to come by. He has a particular affinity for long lost and rarely grown heirloom varieties that are uniquely beautiful and delicious. Sign-ups for our Community Supported Agriculture (CSA) program at the farm, first for existing members and second for newly interested members, will begin soon. In the first year, we will be offering a full share, a half share, a flower share, a mushroom share, and a winter share, should you be interested in enjoying the literal fruit of our efforts. Information on farm stand produce sales and hours will also be forthcoming. A significant portion of the farm will be set aside for a long term orchard project and planted with fruit bearing bushes and trees, including, but not limited to apples, peaches, pears, plums, cherries, blueberries, raspberries, blackberries, gooseberries, jostaberries, black currants, and more to service both fresh farm stand sales and our eclectic fermentation program. In addition to pursuing a barrel room for the fermentation, conditioning, and fruiting of various beverages, we will be pressing fresh cider to be set aside for fermentation and for fresh unpasteurized consumption this fall in an exquisitely maintained, 1898 Boomer and Boschert manual apple press, one of the few of its kind and beauty remaining in the world from an era long gone by. The Tree House Orchard & Farm Fermentory will give our passionate and experienced caretakers the opportunity to carry the legacy of an exceptional, long-working farm well into the future with the intent to protect & preserve the land – and pay homage to its long legacy through careful stewardship – while supplying our native fermentation related efforts with fresh, estate fruit grown full of character and irreplicable terroir long into the future. 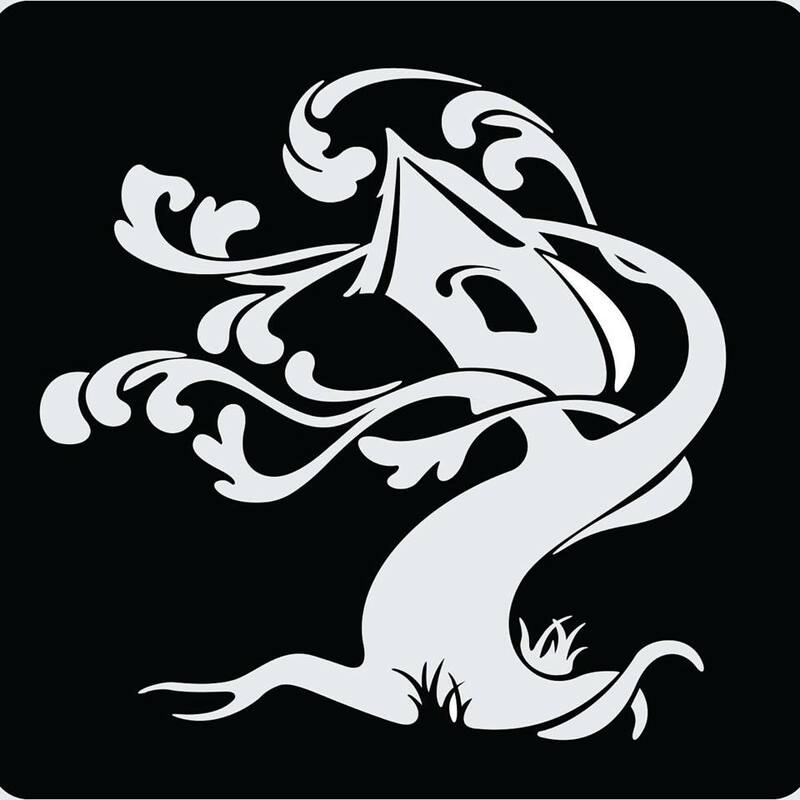 Tree House is a deeply personal endeavor and a true labor of love; one that enables us to learn and grow both as craftspeople and responsible inhabitants of our great planet. As we mature and evolve, hands on projects of lust and passion will be at the forefront of what we do – a means to continue to pursue our interests, broaden our horizons, and create something of taste, elegance, intrigue, and refinement, to be enjoyed and celebrated; contemplated and proudly imbibed…and to serve as a means for meaningful reflection and an enjoyable companion to jovial, life affirming celebrations. We are obsessed with creating irreplicable taste experiences of significance and authenticity, with a genuine connection to our long and storied agrarian lineage. 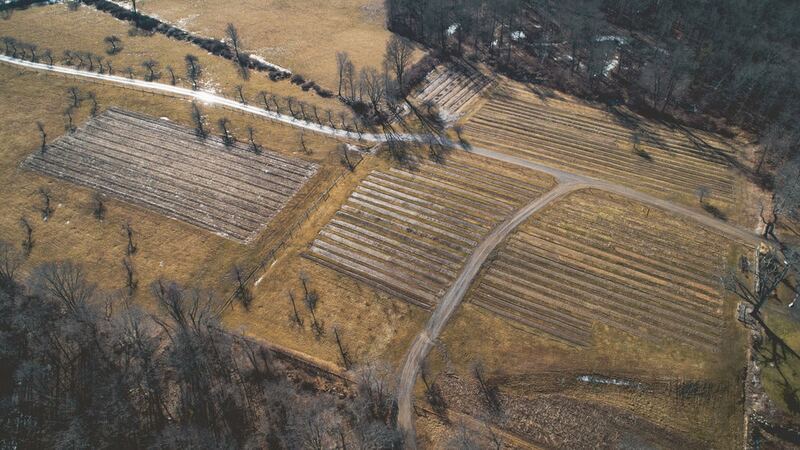 Tree House Orchard & Farm Fermentory will allow us to do so with more vigor, focus, and inspiration than ever before. We can feel this in our bones. We are so, so excited to share it with you. Tree House Brewing Company brews a vast array of ales. Our offerings vary based on the season, our moods, and innovations discovered in the midst of day in and day out brewing. Our artisan brewery knows no bounds and we are driven by an intense curiosity of ingredients and how they blend together to create something special.